Spanning over 100 acres, Riverfront Park, once home to The World's Fair, is a beautiful place to visit while in Spokane. 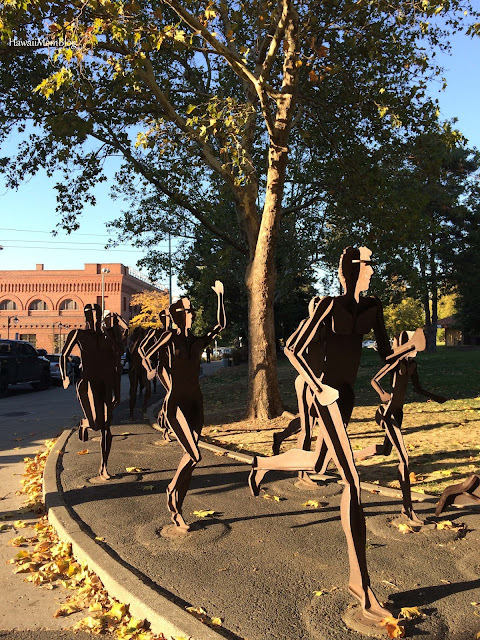 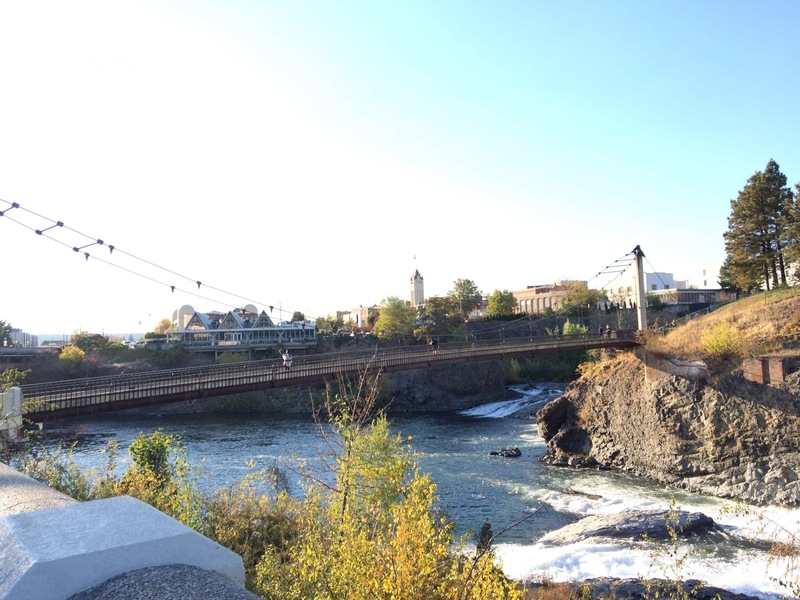 You can spend hours walking the numerous trails through the park, traversing the bridges, watching the waterfalls, and perusing the many sculptures. We wish we could have spent more time at Riverfront Park - there was so much more to see and do, like taking a ride on the carousel, train, or sky ride! 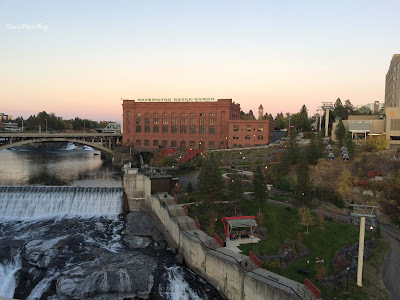 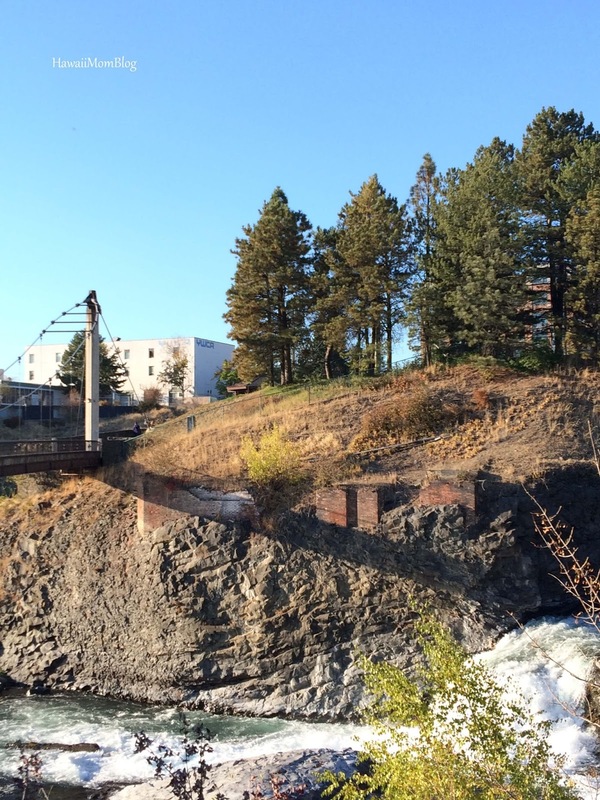 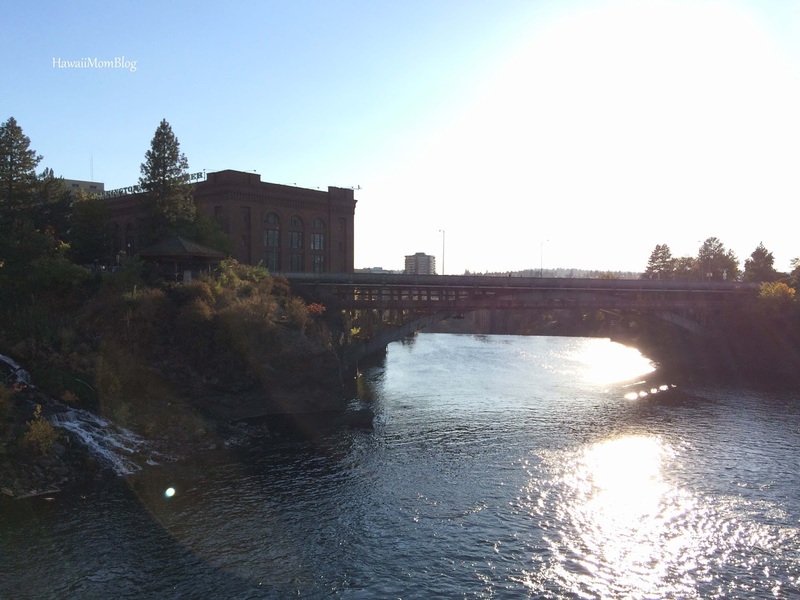 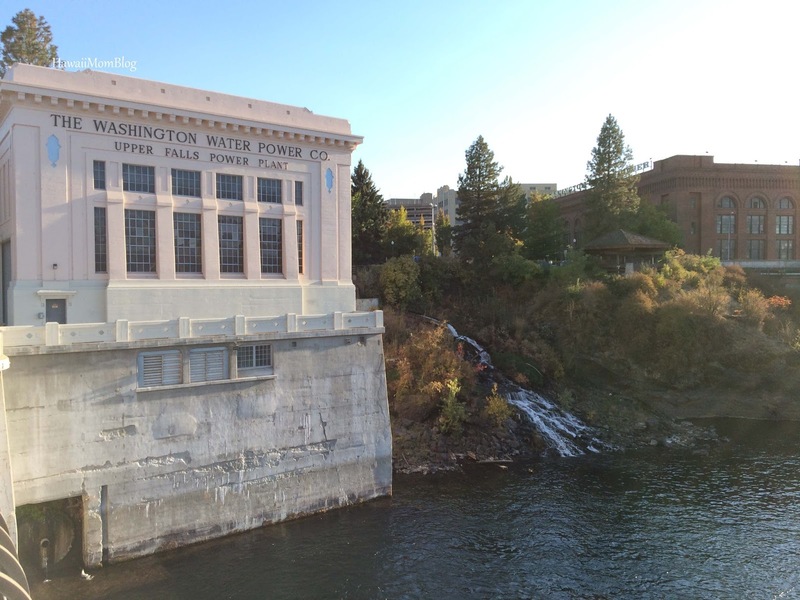 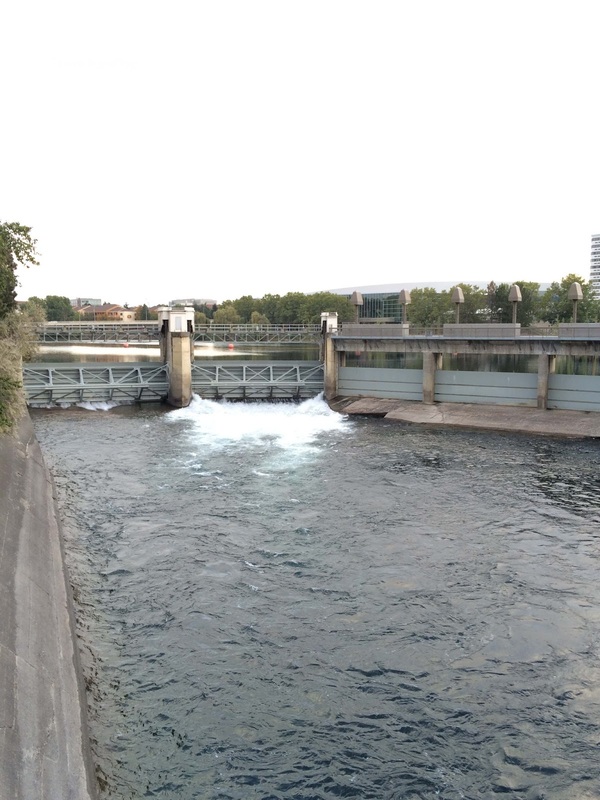 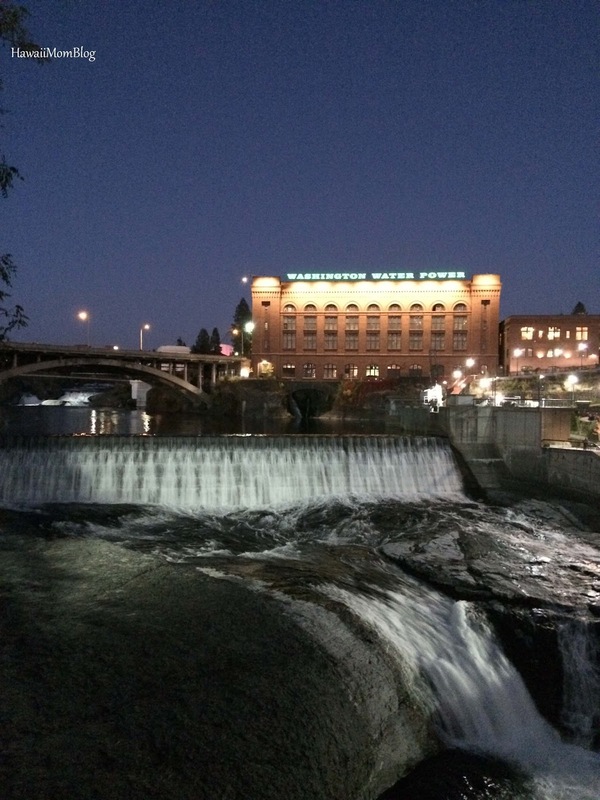 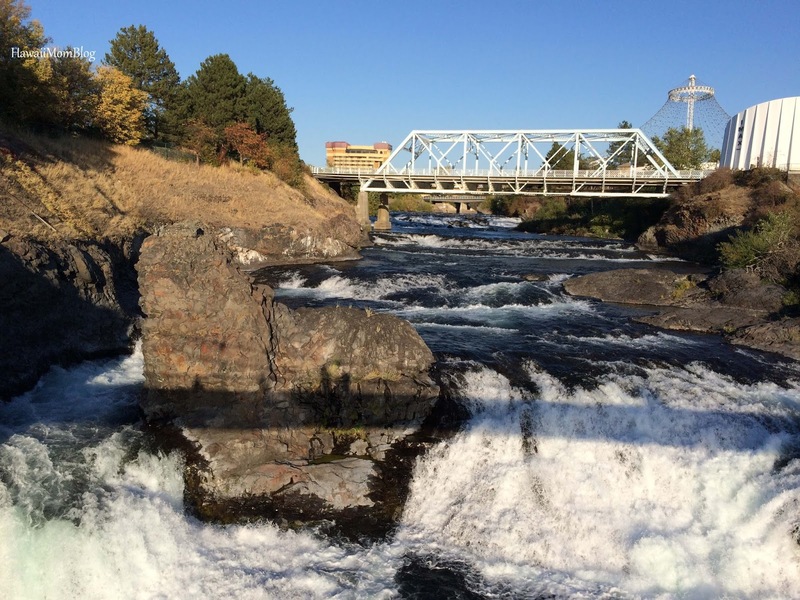 Riverfront Park is definitely a must-visit if you're in Spokane!